There also exists a variation (not pictured) with just MADE IN || WEST GERMANY along the bottom. The strange moire patterns on this scan and the one below are scanner artifacts and are not on the actual paper inserts. I am not aware of any back inlay variations. Notes: This disc is scarce. The title was out of print worldwide for many many years. 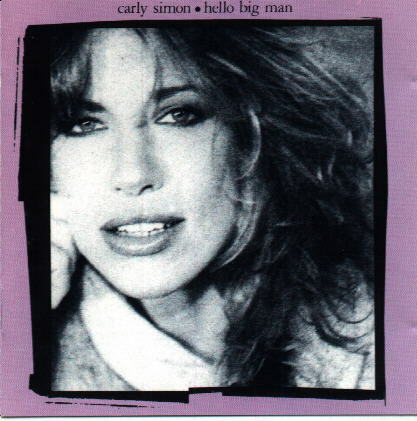 Hello Big Man was reissued on the Wounded Bird label a few years ago, which reduced the demand somewhat.